Wonderful Large End Unit Model 3rd floor in elevatored building. Large living room dining room combo with sliders to balcony overlooking park. Kitchen with breakfast nook and window with morning sun. generous bedrooms, master has updated master bath and walk in closet. newer appliances, indoor parking washer, dryer and storage on each floor assoc. dues include heat. assoc. has pool and club house. well run building. 3350 N Carriageway Drive #311 Arlington Heights, Illinois 60004 is a condo property, which sold for $80,000. 3350 N Carriageway Drive #311 has 2 bedroom(s) and 2 bath(s). 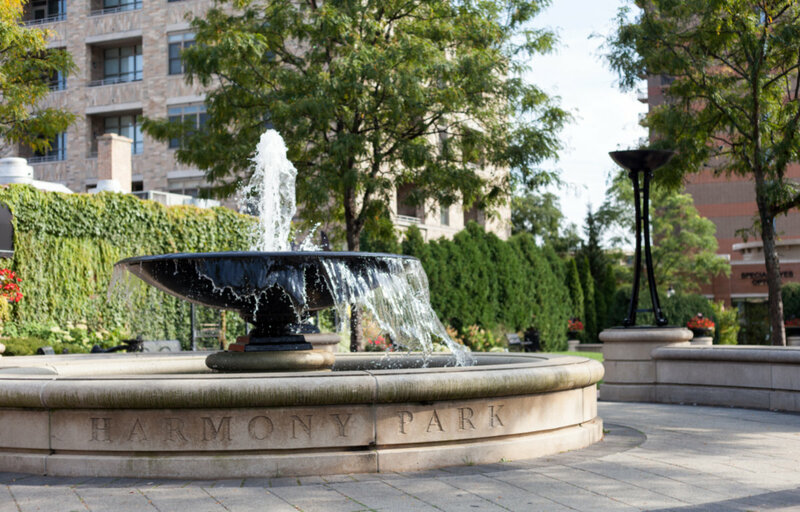 Want to learn more about 3350 N Carriageway Drive #311 Arlington Heights, Illinois 60004? Contact an @properties agent to request more info.